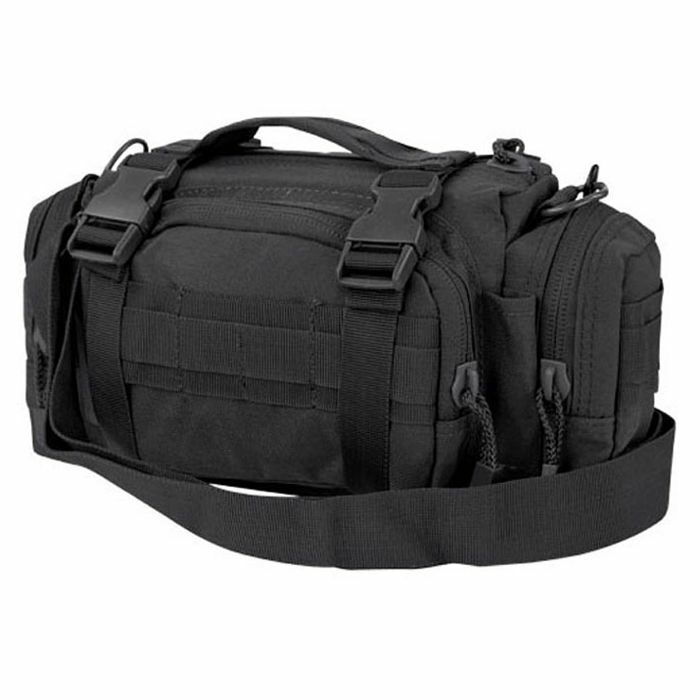 The tough and tiny Condor Deployment Duffle is here for your gear. 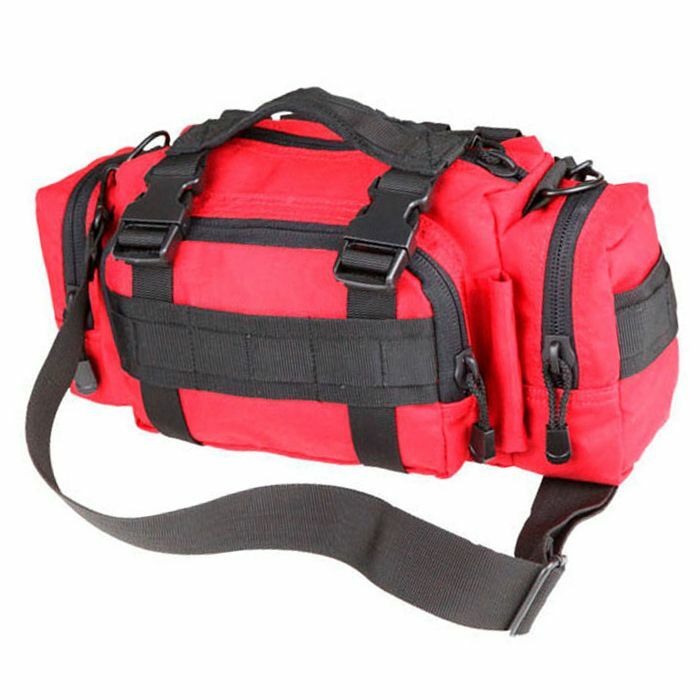 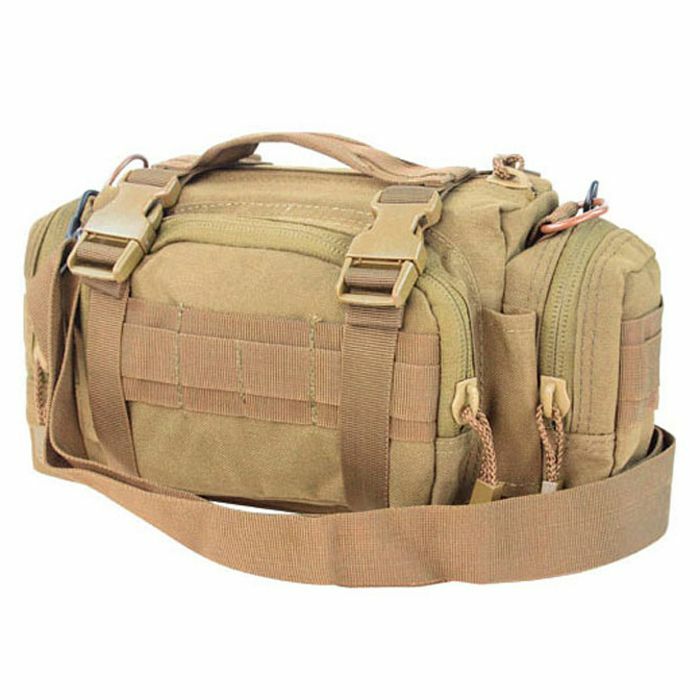 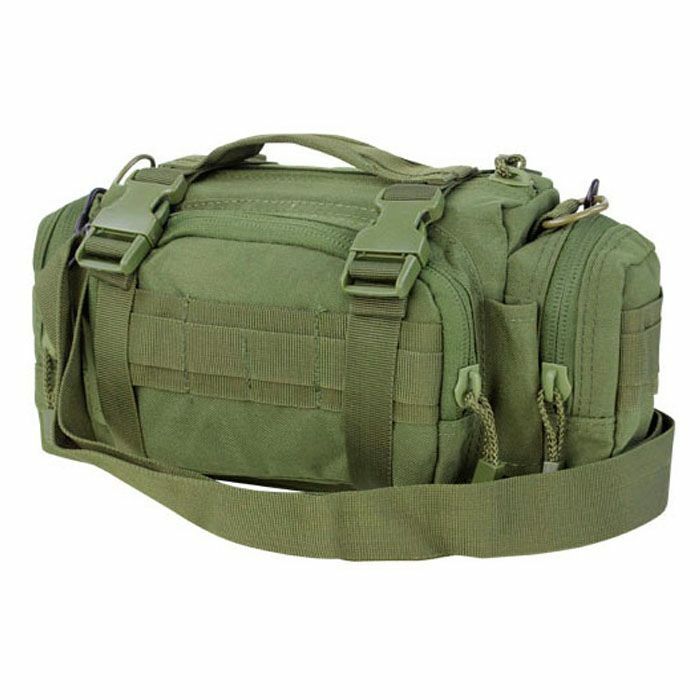 The compact and durable 3-compartment profile make it ideal for carrying tools, toiletries, camera equipment, tactical gear, airsoft supplies, and much more! 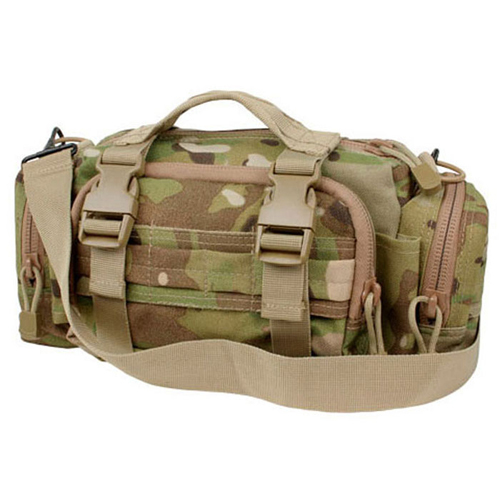 You can customize your carry with the adjustable/removable shoulder strap and MOLLE webbing. 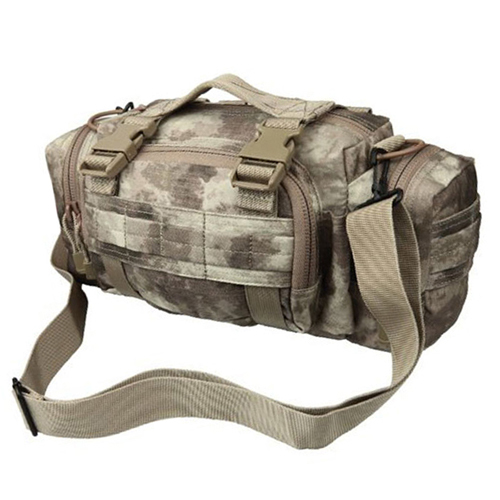 Colour is designed for camouflage in forest and jungle environments.